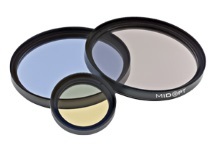 This light-balancing filter attenuates blue light from typcal white LED and metal halide light sources. It delivers a more natural, balanced image, and is especially useful with color cameras. 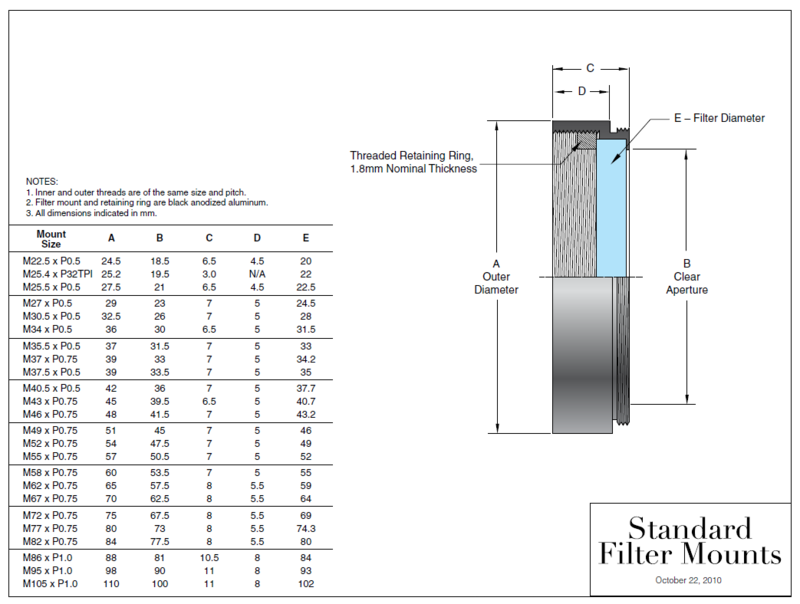 This filter passes wavelenths greater than 500 nm, absorbs UV and blue 200 - 500 nm, and attenuates 400 - 500 nm wavelenths.